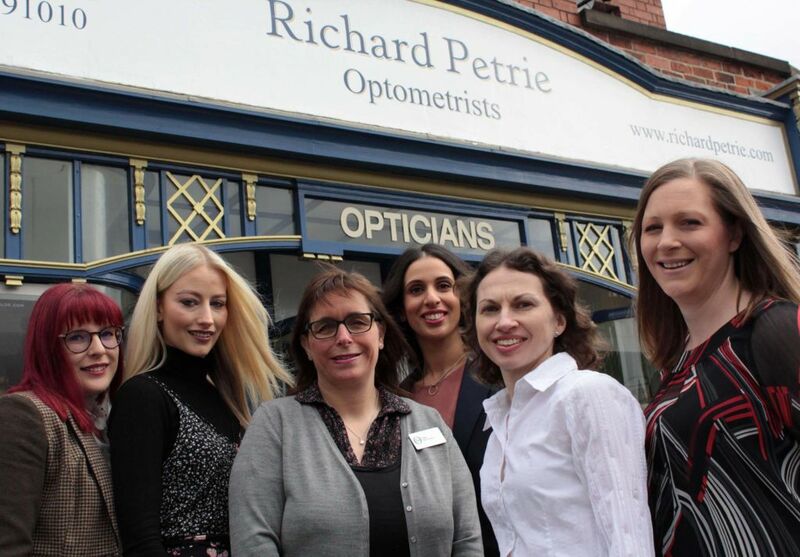 Richard Petrie Optometrists is a long standing independent optician and contact lens practitioner based in Littleover, handily placed for Burton as well as Derby. For 40 years now our mission has been to provide the community with a high level of expertise, excellent service, sound advice and top quality, keenly priced products. Our consulting rooms are equipped with the latest equipment and all our staff are trained in the most modern techniques. Our designer frames are regularly updated throughout the year with something to suit everyone! 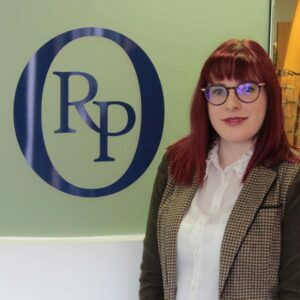 Whether you want a simple NHS sight test, a thorough clinical eye examination, or a contact lens assessment we at Richard Petrie Optometrist are ready and willing to help you. Sunglasses, whether prescription or not, safety glasses, or just a new case – please drop in. 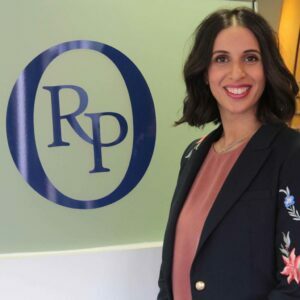 Davina has been part of the Richard Petrie team since 2001. First as a Saturday girl, then completing summer work placements and now as Optometrist and Practice owner. 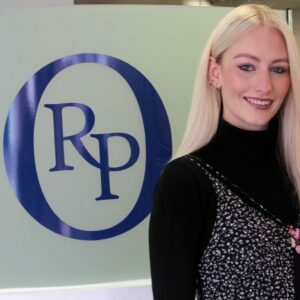 As well as running the business, providing eye examinations and keeping updated on the latest frames and accessories fashions, she is always looking for ways to improve the health and comfort of lenses for contact lens wearers. Fiona joined us as Optometrist in 2016 and works alongside Davina, carrying out eye examinations and contact lens appointments. 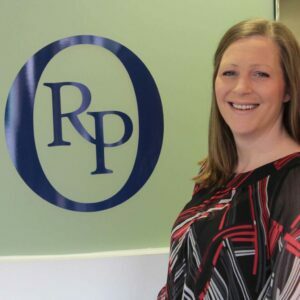 Fiona has been qualified for 15 years and previously worked in an independent practice in Leicester so brings plenty of experience to her role in the Richard Petrie team. Ruth joined the team in 2007. She makes it her job to keep up to date with the latest trends in eyewear and lens technology. Ruth dispenses glasses to patients and has all of the technical know-how to help you choose the perfect lenses. She can also help you with personalised varifocal lenses using our clever Visioffice® 2 machine. 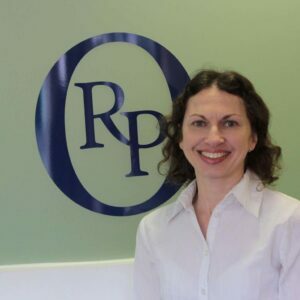 Lisa has been welcoming patients to reception at Richard Petrie Optometrists since 1987. As well as handling day-to-day practice administration, Lisa looks after contact lens handling appointments and carries out many of the OCT scans in the pre-screening for eye examinations. Joanna joined our team in 2011. She works alongside Ruth and Helen, dispensing glasses to patients. She has a flair for glasses styling and can help you choose frames to suit your style. 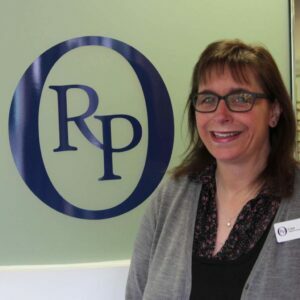 Joanna advises patients on handling contact lenses and carries out OCT scans before your eye examination, along with assisting Lisa and Emma on the day-to-day running of the practice. Emma is the newest member of the team joining in 2017. She is our digital whizz, updating our social media, writing newsletters and creating wonderful window displays. Emma also assists Lisa and Joanna with booking appointments and pre-screenings for eye examinations.